Bremerton, Washington residents can stop by Abra Auto for any collision repairs or auto body fixes. Leaving a headlight out means getting a ticket; stop by Abra Auto and get your car fixed, for your safety! Cars come with three rearview mirrors for a reason. 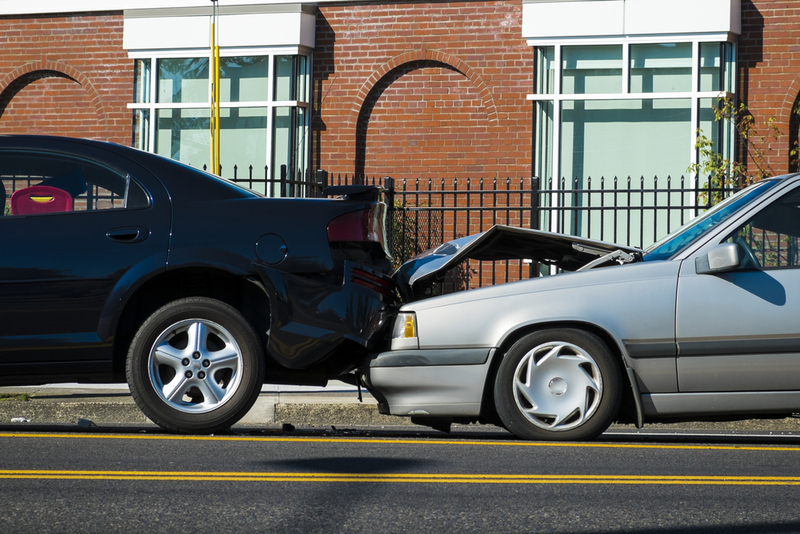 There’s a rear-end collision on an American road every 8 seconds, on average. Luckily, most involve speeds under 10 mph, so it’s more often that auto bodies, not people, take damage — and when injury is sustained, it’s usually due to surprise. On these roads, staying alert and prepared is vital to prevent and minimize auto body damage. That’s why it pays to never be caught without ABRA Auto’s number on hand. ABRA Auto’s Express Drop-Off service keeps you mobile even after an accident. They’ll arrange a ride or a rental car to keep you moving while their qualified auto technicians work to repair the damage. Keep this number — 1-(888)-872-2272 — and call ABRA Auto when you need service you can trust. Drop—offs, repairs, insurance claims: leave it all to ABRA Auto.